At Coast Sport we are passionate about helping athletes perform at their best, which is why we have a wide range of services to help crossfit athletes feel well, move well and perform well. We offer world class physiotherapy services for athletes, helping you with injury rehabilitation and injury prevention. Our world class facilities, including a state of the art gym, gives us the space and equipment to ensure to you have optimal strength and conditioning training. Our podiatry services will keep your feet in top condition all year round. 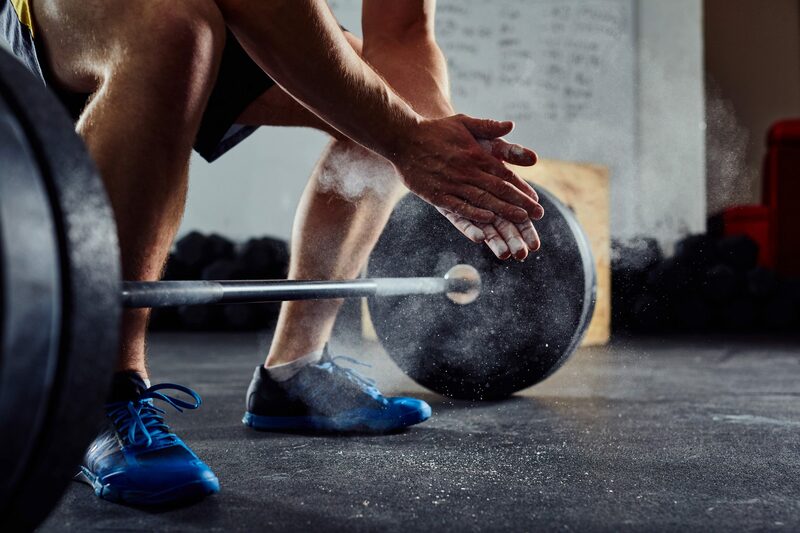 Get your body ready to perform, and proper recovery with our sports massages services for crossfit. Low back pain is often caused by too much stress being placed on the lower back during exercises such as squats and deadlifts, and is the most common injury in crossfit. 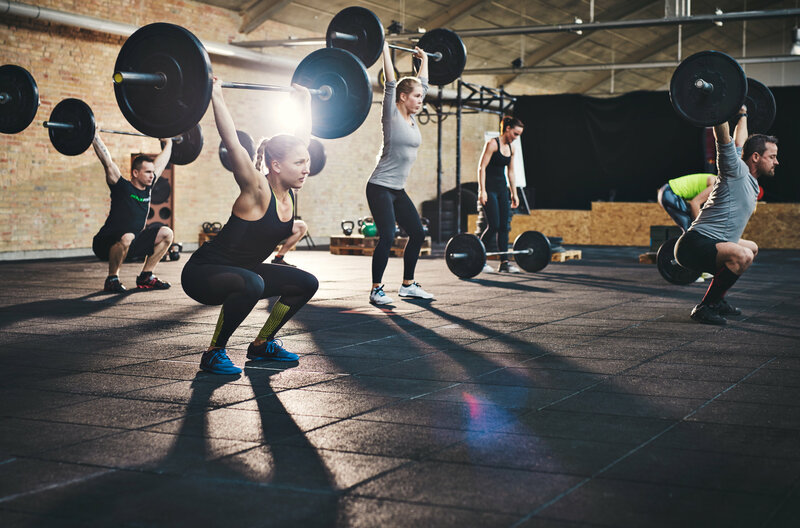 Large amounts of pressure on the knees can often lead to knee pain, and in crossfit anterior knee pain is particularly common. Often referred too as 'tennis elbow', lateral epicondylitis is not just common in tennis as the name suggests. It comes about due to the repetitive moments and stress placed on the elbows.